22vvang is using Smore newsletters to spread the word online. Hello. We would like to tell you that you have bean expected to Hogwarts school of witchcraft and wizardry. We would like to inform you that this is the first year in history that we have included a brochure. With this brochure is a list of items you will need at Hogwarts. This brochure will help you prepare for this school when you start in the fall. You won't be using wands, you'll learn the beauty of softly simmering cauldron with its shimmering fumes. You will also learn how to bottle fame, brew glory, and even stopping death. 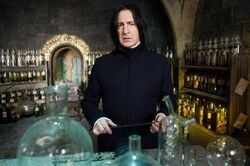 Professor Severus Snape is a boy and head of Slytherin and nice but a little mean at the same time. First years will learn how to transform something into something else but you will start easy first like transform a match into a nail. Professor McGonagall is a girl and is very strict about being late to class but she is nice if you get to know her and she is head of Griffindor. Hi I'm Ron Weasley and being at Hogwarts for my first year was amazing. My favorite memory was getting to know Hermione Granger and Harry Potter which was WICKED since I never would've thought it would happen! Another cool thing that happened was that I got to play real wizards chess on the search to find the Sorcerer's stone. 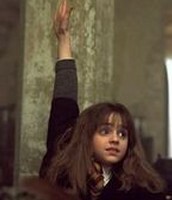 A class I would recommend is charms with Professor Flitwick because that's where I learned my first trick and also the teacher is nice. 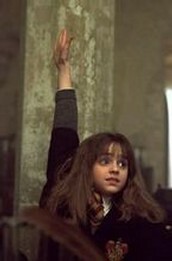 Hi I'm Hermione Granger and being a first year at Hogwarts was an excellent experience. My favorite memory was making friends with Ron Weasley and Harry Potter. A class that I would recommend is Professor McGonagall's transfiguration class because it could become very helpful in the future if you need a tool or item. Here is the place where the students go and play Quidditch. They will see a wide open field with flyers on brooms flying in the air. A cool event that happened at the Quidditch pitch was that Harry Potter a first year seeker caught the golden snitch in his mouth! 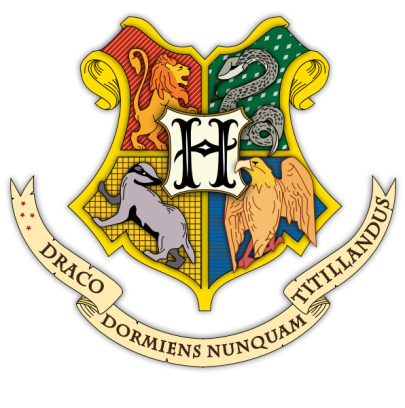 These towers represent the houses of Hogwarts, (Ravenclaw, Hufflepuff, Slytherin, and Griffindor). 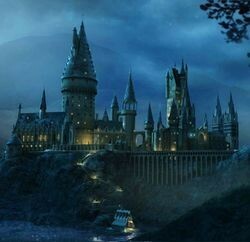 In each tower there is a common room, and dormitories. A event that happened here was that on Christmas Harry got a invisibility cloak.